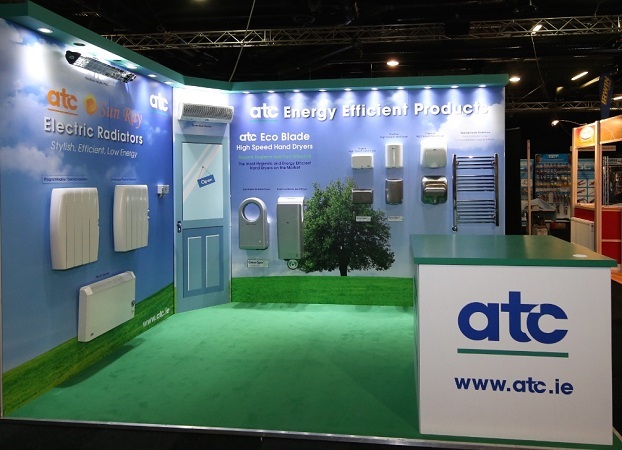 We recently took part in the Elex Show at the Ricoh Arena in Coventry. As always it was a great success for the exhibitors and visitors alike!. 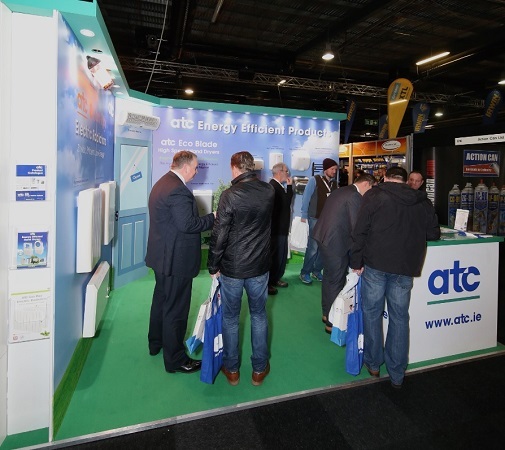 We look forward to seeing our customers and partners at the next Elex show in Sandown Park – 3rd & 4th November. You can still register for your free visitor badge here http://elexshow.info/register/. Visit us at stand C42. We will be displaying our key products including the Sun Ray Wi-Fi Radiator. Watch Sun Ray Wi-Fi Video Here.